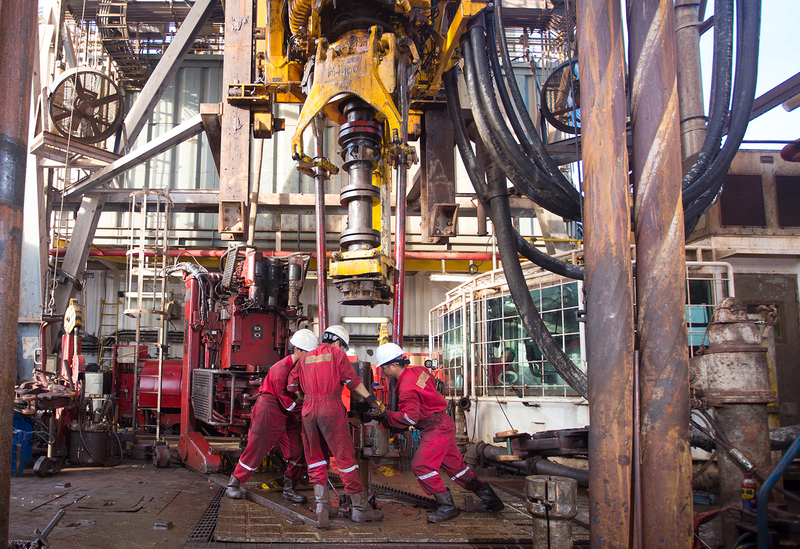 Those working for PetroVietnam, fully known as the Vietnam Oil and Gas Group, can be referred to as the 'people who search for fire,' thanks to their main activity of oil and gas exploration. The ‘fire seekers’ at PetroVietnam, with their bravery and intelligence that were fortified by supports from the Party and the State, enabled the state-run company to overcome a tough 2018 and made many new achievements that year. With everyone at PetroVietnam, from its leaders to those working at its subsidiaries and affiliates, taking action with full determination in 2018, the organizational structure of PetroVietnam has been perfected, paving the way for the company to achieve its production and business goals earlier than expected. Below are the five highlights of PetroVietnam in 2018, which are the results of efforts made by those who 'search for fire' in the oil and gas sector. They weathered all storms and continued to light up faith. 1. The year 2018 marked a significant transformation of PetroVietnam as it almost completed the restructuring and simplification processes for the parent company. The restructuring in terms of organization and personnel is an essential step to strengthen and enhance the management effectiveness of PetroVietnam, enabling the company to respond to new challenges and meet its development goals. PetroVietnam completed and issued the Book on Oil and Gas Culture, and for the first time released and enacted a code of conduct for its leaders and managers. The ‘fire’ of the oil and gas sector has been passed from generation to generation of employees, creating the identity for the Oil and Gas Culture, values that anyone in the sector has to treasure and help develop. 2. The next remarkable achievement of PetroVietnam in 2018 is that it met its targets, including production, business and reserves and exploration increases, before the deadlines. Almost all targets PetroVietnam was tasked with achieving in 2018 by the government were met before schedule. Total exploration topped 23.98 million tonne of oil equivalent, exceeding the full-year target by 5 percent. Urea production was estimated at 1.63 million metric tons, overshooting target by 5.7 percent. PetroVietnam’s total revenue topped VND626.8 trillion (US$26.9 billion), exceeding target by VND96 trillion or 18.1 percent. The figure was also up 25.9 percent from 2017. PetroVietnam’s contribution to the state budget was estimated at VND121.3 trillion, some VND47.5 trillion or 64.3 percent higher than target, and up 24.3 percent from 2017. 3. In 2018 Petrovietnam also successfully completed the privatization for three of its units, the Petrovietnam Power Corporation (PV Power), Petrovietnam Oil Corporation (PVOIL) and Binh Son Refining and Petrochemical Joint Stock Company (BSR). These are three large companies with a total state’s holding worth VND89 trillion ($3.83 billion), according to audited results. After launching the Initial Public Offerings for these companies, PetroVietnam raked in VND16.5 trillion, with the state’s holding increased by VND7.5 trillion. If the money raked from the withdrawal of the state’s holding in these companies are counted, PetroVietnam raked in VND18.6 trillion from the privatization.After going public, all of the three enterprises reported improved business results. 4. Putting the Nghi Son oil refinery and petrochemical complex into commercial operation. 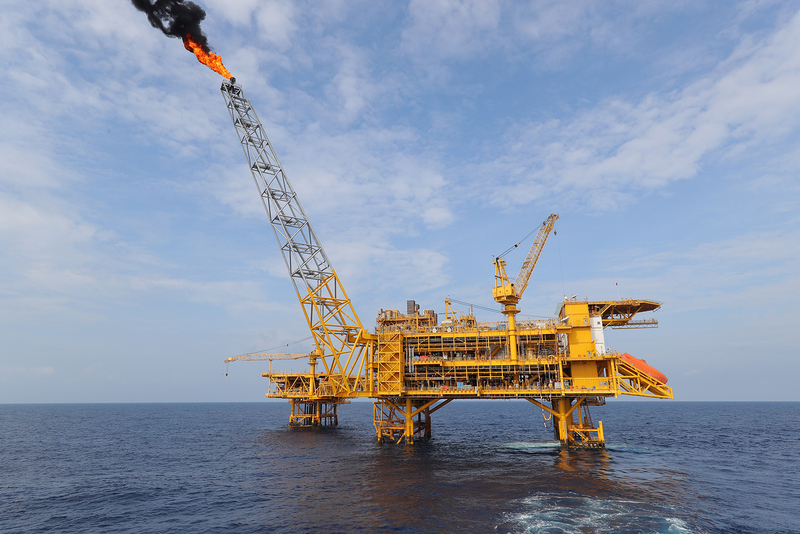 The $9 billion facility capable of treating 200,000 barrels a day, or ten million metric tons of crude oil a yearm is one of Vietnam’s key national oil and gas projects. The commercial launch of the Nghi Son plant is significant to national development in terms of politics, economics, society, security and defense. Nghi Son, together with the Dung Quat oil refinery in the central province of Quang Ngai, will collectively meet about 80 percent of the domestic fuel demand. 5. Positive changes recorded from weak projects (Petrochemical & Fiber Petroleum JSC- PVTEX, Dung Quat Bio-ethanol Plant, and Binh Phuoc Biofuel Plant). After more than half a year resuming to operation, PVTEX produced 2,200 metric tons of draw texturised yarn (DTY) to the market, winning trust from customers for the quality of its product. In the meantime, the Dung Quat Bio-ethanol Plant was also in stable operation after it was resumed operations, whereas maintenance for the Binh Phuoc Biofuel Plant was complete and the facility is ready to resume production.